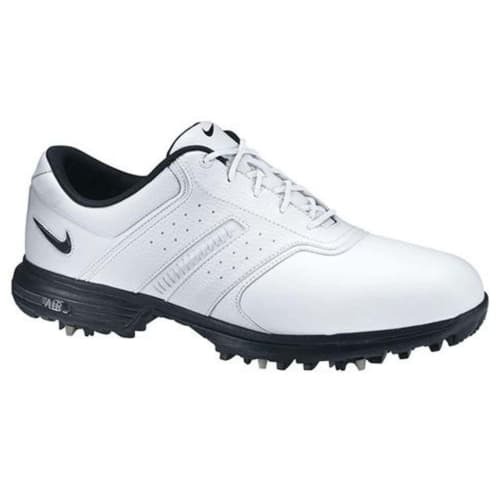 These men's golf shoes are built to compete. 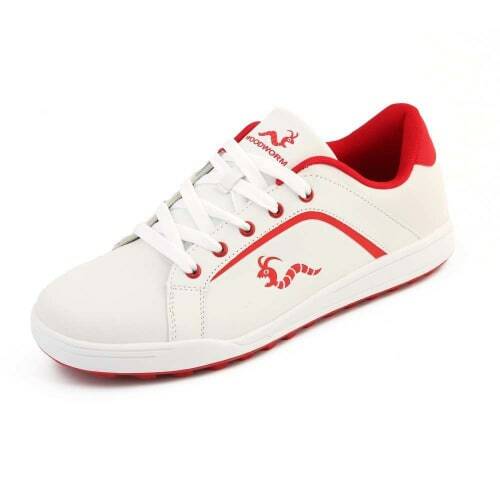 If you want to play like a pro, start by walking in their shoes. 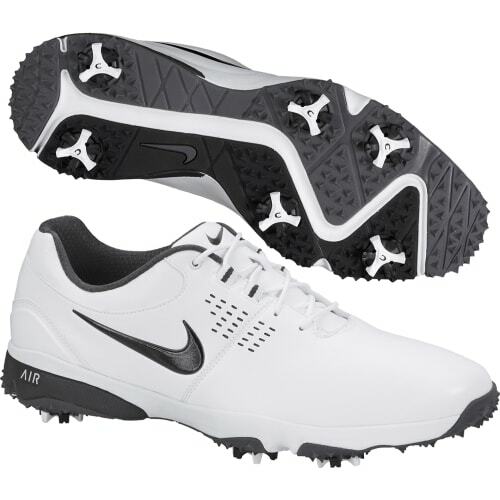 These men's golf shoes are built to compete. With a waterproof upper to keep the rain out and surface water out a second Climaproof layer protects your feet further in its waterproof membrane. 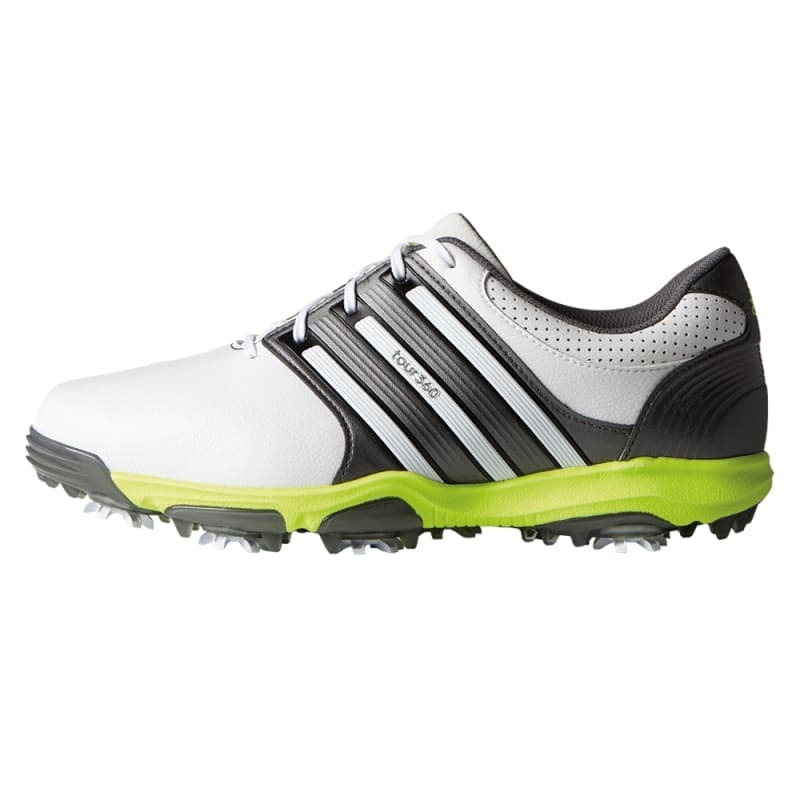 Whilst the 360Wrap inner hugs your foot to bolster your midfoot stablity the low-profile spike system gives you the added grip and stability to enable you to let those swings rip with confidence.